Every day, consumers’ rights are violated by businesses through deceptive and illegal practices. Our firm represents those who have been affected by such practices, and has recovered millions of dollars on behalf of consumers. We have held accountable businesses, such as credit reporting companies and collections agencies that have acted wrongfully towards individuals’ rights. We have also held accountable employers and landlords who took advantage of people like you. At Keogh Law, LTD, our consumer law attorneys utilize their skills and experience to achieve your desired goals. 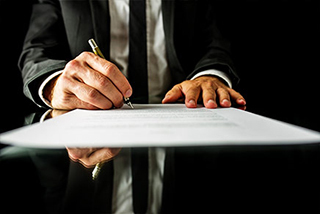 During the initial stages of any lawsuit, we feel it is important to understand what issues and concerns you have and will ensure each one is addressed thoroughly before proceeding. Our attorneys are licensed to practice before any state or federal court throughout Illinois as well as nationwide, and have a passion for consumer litigation. When you retain our services, you will not only have strong advocates by your side, but you will also be taking an active role in protecting your future. To protect yourself against debt collection harassment and other unlawful business practices, call Keogh Law, Ltd. at 866-726-1092 or contact us online for a free consultation. Robocalls to Cell Phones or Junk Faxes: If you are receiving unsolicited phone calls to your cellular phone or faxes, the company may be in violation of the Telephone Consumer Protection Act, which may entitle you to $500-$1,500 per fax or phone call. We will fight to ensure that violators are held responsible. 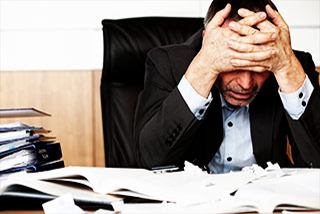 Unpaid overtime and minimum wage: If your employer is not paying you overtime or the required amount of minimum wage, you need to protect your rights through strong legal advocacy. Fair Credit Reporting Act issues: This act is designed to protect consumers from credit-related issues, such as inaccurate reporting of credit information, unauthorized or unlawful disclosure of credit reports, including the use of credit reports as part of the employment process, and identity theft. 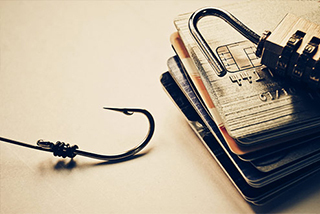 Identity theft: Identity theft can leave you with time-consuming burdens and financial losses. 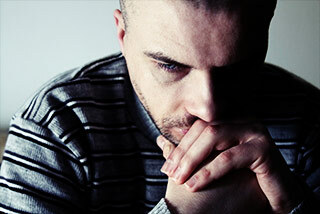 We can help you reclaim your identity and mitigate your losses. We litigate against the credit bureaus to vindicate your rights under the FCRA. Privacy issues: A person or a company is not allowed to obtain your credit report without a permissible purpose. There is also certain information that should not be shown on a credit card receipt. We can help safeguard your privacy and will work to protect your identity. 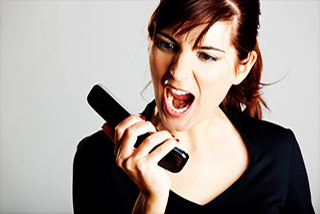 Debt collection harassment: Harassing and abusive debt collection is against the law. We will fight to put an end to unwanted collection efforts. Class action litigation: If you have been injured by a defective product or been a victim of consumer fraud, you may wish to pursue a class action lawsuit if your rights have been violated. As a consumer, you have certain rights. Make sure that they are protected. Contact our Chicago consumer law lawyers online or call 866-726-1092 for a free consultation. We accept cases in the surrounding Chicago cities as well as act as co-counsel nationwide. A majority of our cases on a contingency basis, so please contact us today.